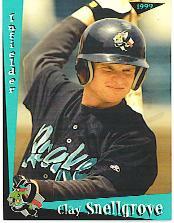 the San Diego Padres in 1997.
where he won a batting title. two sons, Canton and Cooper. needs to become a better player"